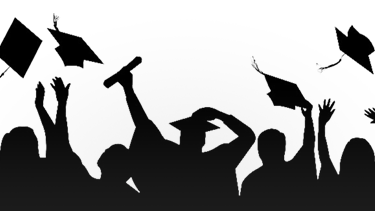 OKLAHOMA CITY (AP) – A record 73.6 percent of high school graduates who enrolled in the college access program Oklahoma’s Promise last year completed the requirements to earn the scholarship. Students can enroll in in the program from eighth to 10th grades. Their family’s income cannot surpass $55,000 when they enroll or $100,000 when the student starts college.